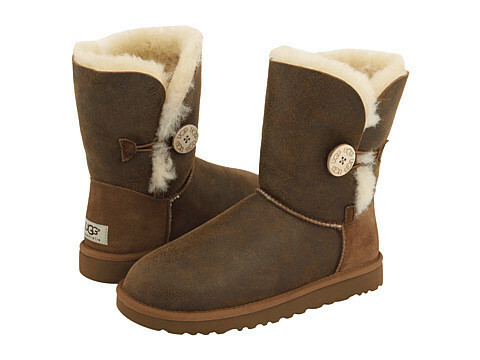 idboots. . Wallpaper and background images in the Ugg Boots club tagged: ugg ugg classic tall boots ugg bailey button boots. This Ugg Boots photo contains boot cao bồi, giày cao bồi, and khởi động cowboy.